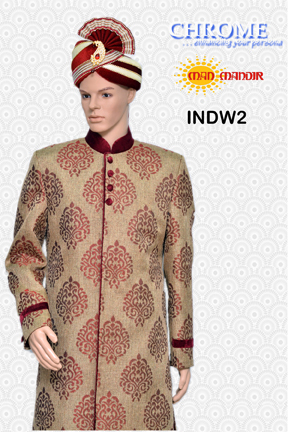 At Man Mandir you will get best quality goods at competitive prices. 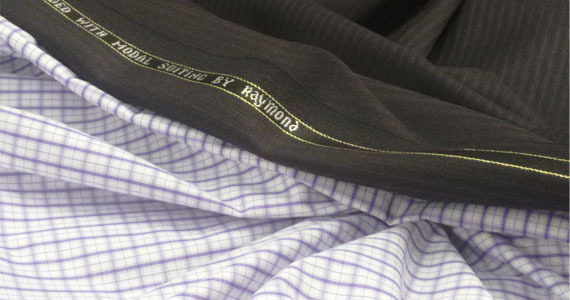 We house exclusive range of Suitings & Shirtings; right from Pure Cotton, Tere-Cot, Merino Wool, Tweed Wool, Poly Wool, Tere-Wool, Lycra, Denim from repued brands to name a few Raymonds, Vimal, Siyarams, OCM, Dinesh, Dinesh, Digjam. Combo Packs is a unique concept which helps and is an ideal way for gifting to your loved ones. At our store you can choose Combo Packs of Suiting & Shirting impressively Packed from different companies like Raymonds, Makers, Siyarams, Arvind, Donear, Gwalior, Chrome. 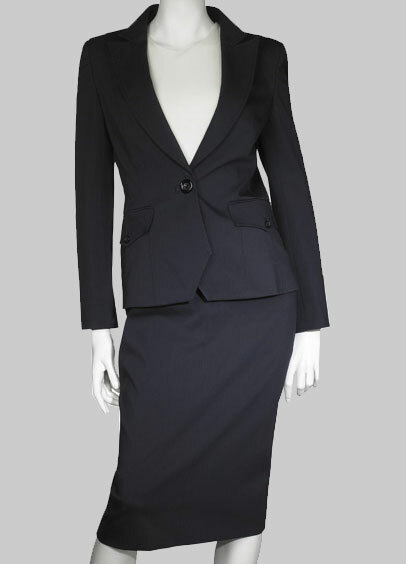 Extensive Collection of Suits & Blazers both for Office & Club Wear for both men & women. 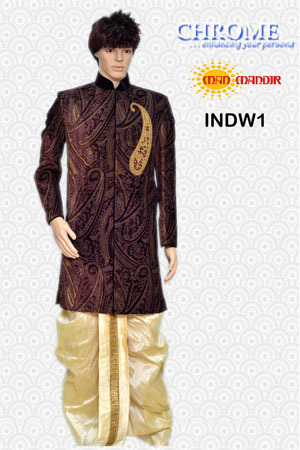 Ready to Wear as well as Make to Order facility is also available. 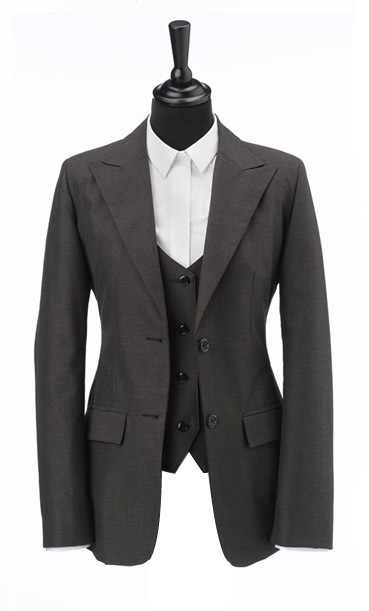 You can get diiferent styles of Suits Single Brace 2 Button/3 Button, 3 Pcs. Office Wear Blazers for Men & Women Starts from Rs. 1199. We have also started a tailoring facility for our Customers for giving them best fittting and on time delievery. Above cost is in INR. 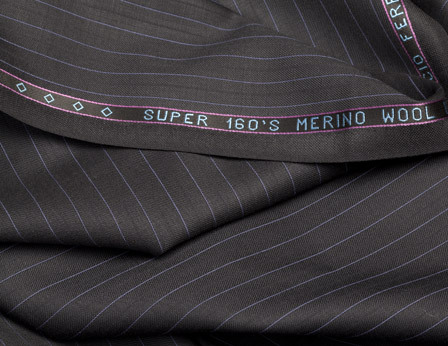 We also have a unique service for our Customers "Tailor-On-Call". Just give us a call and we will come at your door step and make the things done. 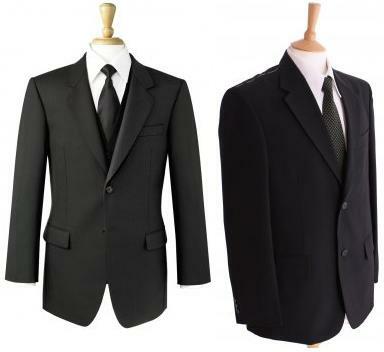 If you have any requirement for your Office for Staff Uniforms, Suit, Blazers. Also for Gifting Sarees, Pant Pieces, Shirt Pieces. 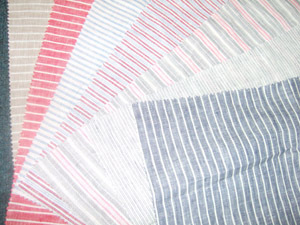 We also undertake School Uniform orders. Recieve money from any part of the world through us by WESTERN UNION MONEY TRANSFER & MONEY GRAM. Travel At Ease, a travel agency started by us is a complete travel service provider. Here all your travel needs will be fulfilled. Book Air, Bus & Rail Tickets at best rates. Visa Assistance, Travel Insurance, Honeymoon Packages, Domestic & International Holiday Packages, International Cruise Liners Packages, Hotel Reservations,Car & Bus Rental Services. For More Information ﻿Please Click Here﻿. Western Union Money Transfer, Money Gram, Online Saree, Saree on Sale, Sarees at Discount, Ethnic Wear, Old \Notes, Torn Notes, Wornout Notes, New Notes, Money Exchange Service. Gift Pass, Exclusive Pass, Advantage Pass. Copyright 2010 MAN MANDIR RETAIL. All rights reserved. The logos used in this website are the property of their respective owners and we dont have any ownership of the same.